Scondar offers SCT5083 Series, a replacement and cheaper alternative of the Molex 8981 (5.08mm pitch) wire-to-wire connector. Scondar SCT5083 comes in a complete package: The male housing, female/receptacle housing, female and male terminal, all manufactured with precision-fitting and durability ensuring accurate mating. The 5.08mm pitch wire connector also offers harness design options for design flexibility according to your needs, and features Easy Harness Assembly to reduce time and cost during installation. 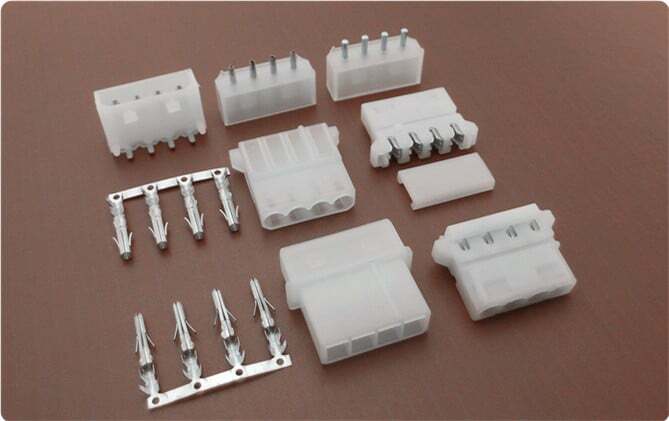 You can expect that your wire-to-wire connector package is undisturbed during the trip and has maintained its vitality even during your production stages, which is why a lot of our customers has raved about our product for both cheaply-priced and, at the same time, resembles the Molex 5.08mm pitch wire-to-wire product with an industry standard .093” pin and socket in performance and quality.